Want proof that Rock is alive and well on Boston's North Shore? 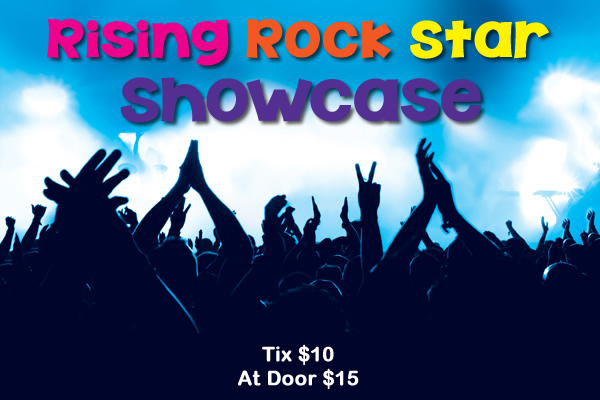 Come dance to these 5 hot bands full of young, rising rock stars! Parachute Club - Bio says: just another rock band from Massachusetts...but dont believe it! Runaway After Dark MUST SEE Original rock band from the North Shore! Feel the future of Rock on the North Shore's best dance floor!